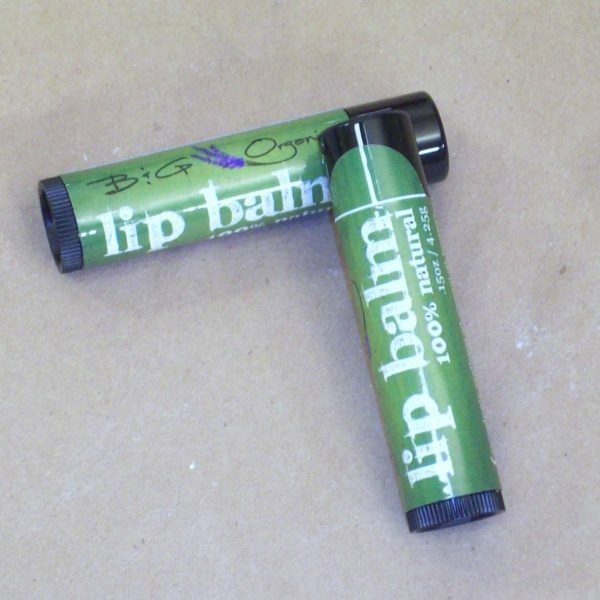 B & G Organics All Natural Lip Balm is a 100% Natural, ultra moisturizing lip balm to be used as needed. 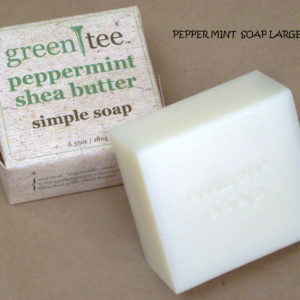 It has a Peppermint flavor which adds a refreshing taste to the user for an all day freshness on your lips. 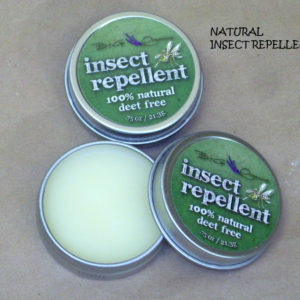 Listed below are our main ingredients and why we use these ingredients to make the best Lip Balm on the market. We use a Proprietary Sunflower Seed oil blended with Vitamin E as an ingredient because like other oils , can retain moisture in the lips and skin. It may also provide a protective barrier that moisturizes and protects the lips. Sunflower seed oil also contains appreciable quantities of Vitamins A, D, and E.
Coconut Oil is a unique substance, a plant based oil that is solid and white at room temperature but melts into a clear oil with just a couple of degrees of heat. Coconut oil contains saturated fats, but most of these are the form of medium chain triglycerides, short segments of healthy fats that the body loves. Coconut oil is very good at hydrating the skin and lips. 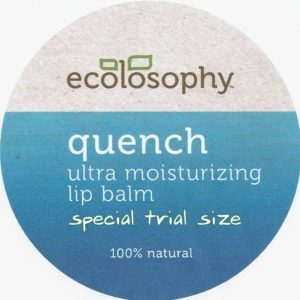 It sinks in deep, conditions, moisturizes, and softens the skin and lips. Coconut oil naturally clears away dirt, grime, and dead skin cells. It even has some antibacterial properties, killing off harmful bacteria. Coconut oil is the all in one natural solution to all your skin and lip problems. It soothes, speeds healing, softens and protects against sun damage. It also acts as an anti-oxidant to prevent cellular aging. Beeswax is a natural wax produced in the bee hive of honey bees. The wax is formed by the worker bees. It is estimated that bees collectively fly 150,000 miles , roughly six times around the earth to yield one pound of beeswax. 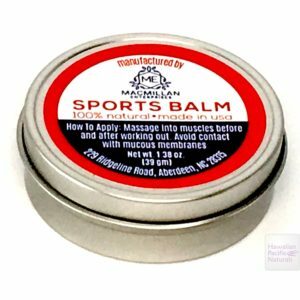 Beeswax has superior properties to similar barrier creams (usually mineral oil based creams such as petroleum jelly) when used as a base for products such as lip balm. Vitamin E has sometimes been described as the “lightening rod” of the cell, allowing reactive molecules to strike the cell, like lightening, without causing damage. The “lightening rod” function of Vitamin E is particularly apparent in the case of skin and lips, since Vitamin E directly protects the skin from ultraviolet radiation (also called UV light). In numerous research studies, Vitamin E applied topically to the skin and lips has been shown to prevent UV damage. 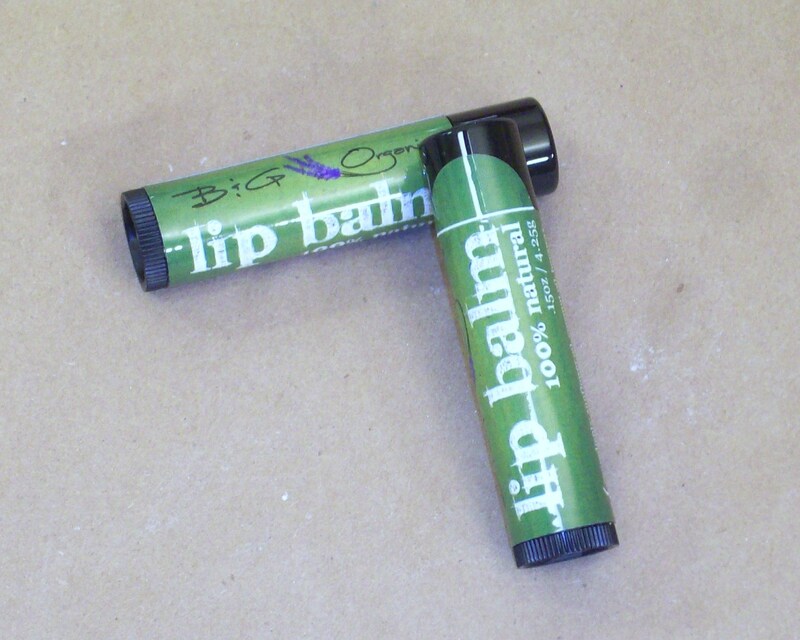 Peppermint oil contained in our Lip Balm is known for its warming and cooling properties. Friendly to the sinuses, Peppermint is also useful to the muscular system, especially for women during monthly cycles or menopause. Properties include being refreshed, a mental stimulant and energizing. It relieves bad breath and is a good nerve tonic that helps with mental fatigue and nervous stress. Organic Chamomile Flower extract helps to soother skin rashes, minor burns and sunburn. Chamomile has many attributes including aiding sleep, anti-bacterial, anti-fungal, anti-inflammatory, anti-septic and anti-spasmodic. Chamomile heals mouth sores and can help prevent gum disease. Organic Aloe Barbadenisis Leaf Extract is commonly known as aloe. Aloe is an ancient plant first discovered in Egyptian culture for the use of queens such as Cleopatra. Record of its use was engraved in tablets thought to be from 2,100 B.C. aloe vera has a wide array of helpful ingredients. Containing 99 per cent water it can prevent dehydration when in an emergency situation. The remaining 1 per cent pack a powerful portion of vitamins, minerals, plant sterols, salicylic acid, amino acids, enzymes, sugar, lignin’s and more. The polysaccaraide part of the leaf has antibacterial and antiviral properties. The vitamins in aloe consist of antioxidants, A,E as well as thiamine, riboflavin, B12 choline and folic acid. Aloe consists of a variety of minerals as well including iron, chromium, zinc, copper, manganese, sodium, potassium, and calcium. With such an expansive list of good ingredients it is easy to see how there could be many benefits to using Aloe.